Our next adventure take us into the woods! The North Carolina, Georgia and Tennessee mountains provide the perfect place for camping and hiking. That's right grab those hiking shoes and sleeping bags! These campgrounds all have great trails around them or access to some great trails for hiking. The locations below are just a few of the many places where you can explore the great outdoors. Don't forget the camera! PERSIMMON CREEK CAMPGROUND: Located just outside of Murphy, NC off Hwy 64 West you can be pitching your tent or pulling in with the RV and staying along Persimmon Creek. You'll find the openness and feel of the way family run campgrounds used to be, the perfect spot to enjoy your time in the western NC mountains. Fish in the pond, play in the creek or just sit around the fire visiting with new friends. Just minutes to town or the Ocoee White Water Center. CADES COVE CAMPGROUND: There is a beautiful campground at the entrance to Cades Cove and several backcountry sites accessible via the hiking trails. The largest campground by far is the one on the left as you enter the Cades Cove area. It has one hundred and fifty nine campsites some of which are wheelchair accessible. Sites handle trailers up to thirty five feet. Motor homes can be a little larger-forty feet. The sites have picnic tables, fire rings and lantern hangers and the Cades Cove Campground store. HANGING DOG CAMPGROUND: Located along Lake Hiawassee within the Nantahala National Forest, 5 miles northwest of Murphy, NC. Hanging Dog Recreation Area takes it's name from Hanging Dog Creek, scene of the last battle of the Civil War. Offering a variety of amenities and recreational opportunities including camping, hiking, bikibg, 2 boat ramps (Hanging Dog Boat Ramp & Ramsey Bluff Boat Ramp), and a picnic area, Hanging Dog Recreational Area may be reached by traveling along Joe Brown Highway (NC 1326) from Murphy for 5 miles. Turn left at the Hanging Dog Recreation Area Sign. NELSON'S NANTAHALA HIDEAWAY: Nestled in the heart of the Nantahala forest at Topton, NC. Fidely Nelson settled our family here in the late 1800's and we invite you to experience true Southern Appalachian hospitality at our campground and cabins surrounded by hiking, trout fishing, whitewater rafting, canoeing, kayaking, bicycling, horseback riding and more. After an exciting stay in the Nantahala gorge... enjoy rustic living and spend a relaxing evening around your own private campfire. Walk in the footsteps of the great Cherokee Chiefs and discover "what Fidely did" in the foothills of the Great Smokey Mountains. MORGANTON POINT RECREATION AREA: Overlooking Lake Blue Ridge, this recreation area offers camping, picnicking, boating, swimming, fishing and hiking. The area has 37 campsites, 13 picnic tables and a shelter. There is a paved boat launch and a pebble beach. Each campsite has a tent pad, grill and picnic table. Open mid-April through mid-September. FRANK GROSS CAMPGROUND: Located on Rock Creek, this area offers camping, hiking and trout fishing. There are nine campsites with picnic tables, tent pads and grills. 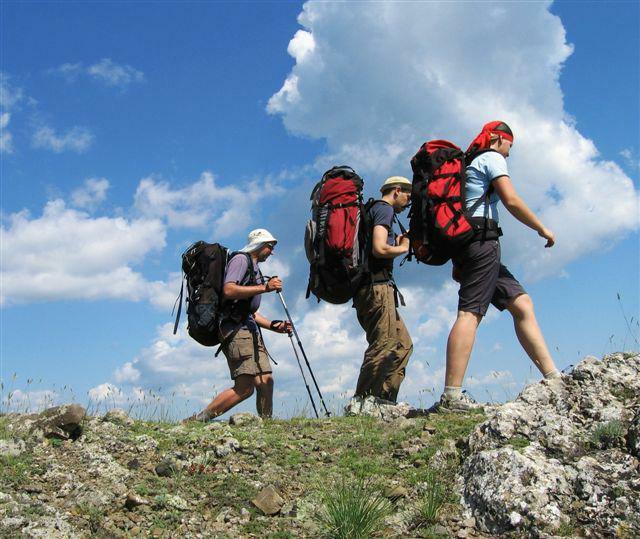 Hikers can enjoy the Appalachian Trail nearby. Fishing in Rock Creek and Mill Creek for stocked and wild trout is excellent and the Chattahoochee National Fish Hatchery is nearby. Open late March to end October. COOPER CREEK CAMPGROUND: Located on Cooper Creek, this area offers camping, hiking and trout fishing. There are 17 camp sites with picnic tables, tent pads and grills. Four of the sites are waterfront. This is a popular area for fishing in Cooper and Mulky Creek for stocked and wild trout. The area adjoins the 1,240 acre Cooper Creek Scenic Area. Open late March to end October. DEEP HOLE CAMPGROUND: Located on the Toccoa River, this recreation area offers camping, boating and fishing. Eight campsites are equipped with tent pads and picnic tables. A canoe launch makes river access easy for floating the Toccoa River Canoe Trail. Fishing is good for rock and smallmouth bass, rainbow and brown trout. Open all year. CHILHOWEE CAMPGROUND: Located within the Cherokee National Forest, the 82 site Chilhowee Campground is made up of 6 camping loops and one "overflow" area for walk-in tent campers. With 35 tent only sites and 47 tent or RV campsites, Chilhowee Campground offers full hook-ups (including waste), water, toilets and hot showers. In addition to the great views leading up to Chilhowee Campground, hiking, boating (no power) and swimming are available. GEE CREEK CAMPGROUND: An old favorite with people in Reliance. While you're here at Gee Creek Campground you can take a hike along the Gee Creek Trail and meet lots of folks from close by Reliance. Camping out sure is an entertaining thing to do, and Gee Creek Campground in Tennessee is the outdoors at its finest. HIWASSEE SCENIC RIVER PARK: Located on Spring Creek Road at US 411, the Ocoee River on US 64, Hiwassee Scenic River Park is the first river managed in the State Scenic River program. Stretching from the North Carolina state line to US 411 north of Benton Tennessee, the 23 miles section of river is a Class III, partially developed river. 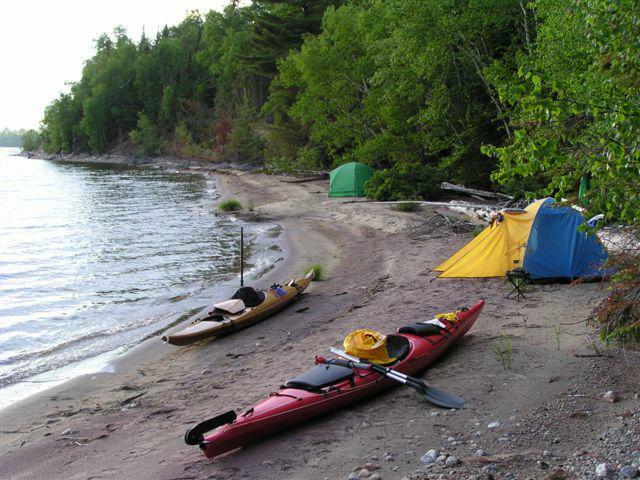 Offering camping, picnicking, canoeing, rafting, fishing, and hiking, several public access sites provide boat ramps.